Universal Audio Apollo 8 Duo - "a really great interface"
Universal Audio Apollo Quad - "The All-Rounder!" Universal Audio Apollo Twin Duo - "To the Moon, All in or Bust!" Universal Audio Apollo Quad - "Buy It Now!" 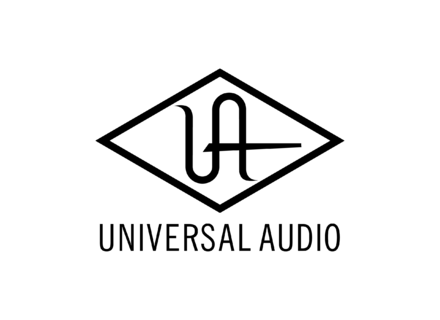 Universal Audio Thunderbolt Option Card for Apollo - "Easy to install"
Universal Audio Apollo Duo - "Getting it soon for sure"
Universal Audio SSL G Series Bus Compressor Plug-In - "Great for MASTERING "